From carbon budgets to emission targets, global warming is one of the most hot-button issues pressing franchises for change – 2018 had the sixth hottest February on record. And while McDonald’s’ own hot-button issue is scorching and centres around contested court proceedings in the US over the company’s labour rights, there is seemingly no better time for the fast-food franchise to project a fresh image by turning up the heat against global warming. Breaking the ice as the first restaurant company with an approval from the Science Based Targets initiative to reduce greenhouse gases, McDonald’s has committed to lowering its emissions by 36% by 2030 and reducing emissions per metric ton of food and packaging by 31%. McDonald’s intends to achieve the equivalent of taking 32 million passenger cars off the road for a year or planting 3.8 billion trees to grow for ten years. Beef production, energy, packaging and waste alone make up 64% of McDonald's’ carbon footprint. To weed these emissions from the root, McDonald’s specifically plans to utilise LED lighting, energy-efficient kitchen equipment, sustainable packaging, restaurant recycling and support sustainable agriculture to name a few measures. Indeed, McDonald’s’ move neatly coincides with its decision to join the ‘We Are Still In’ coalition of firms committed to meeting the Paris Agreement targets which the US withdrew from last June. 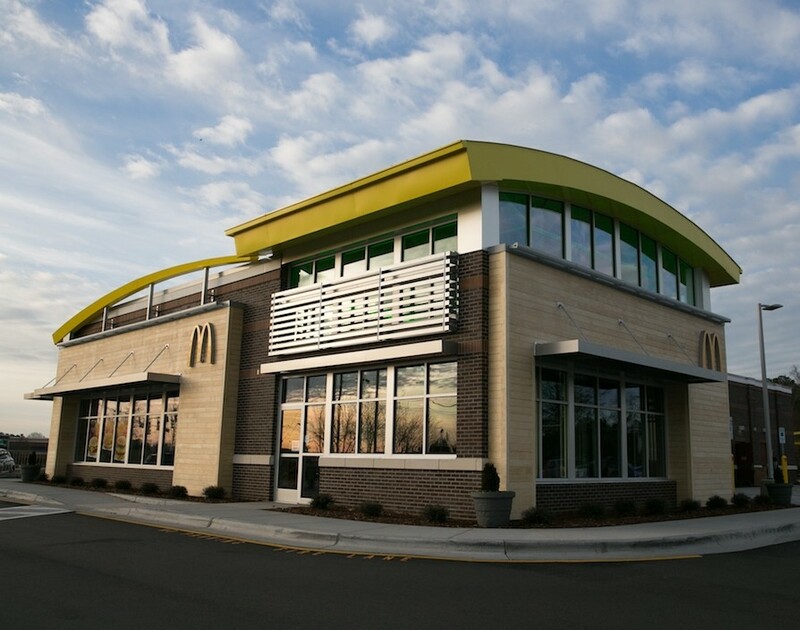 Although the famous golden arches are not expected to be cast green, McDonald’s melting the hearts of environmentalists is a sure-fire way to shake off images of its recent legal wrangle. We’re sure they’re loving it.